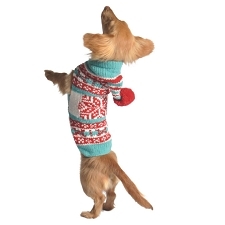 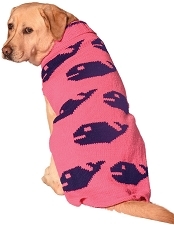 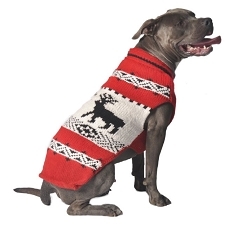 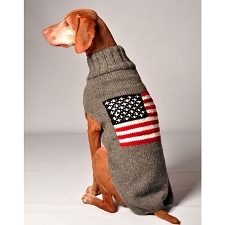 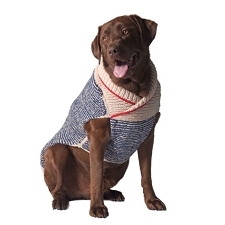 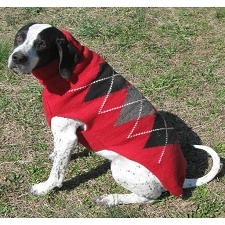 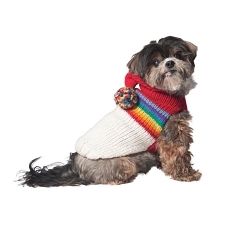 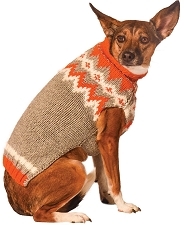 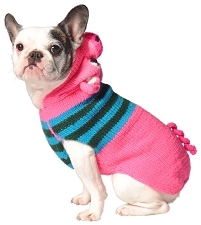 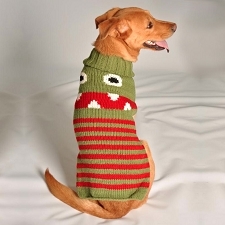 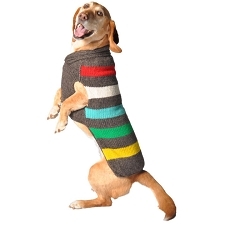 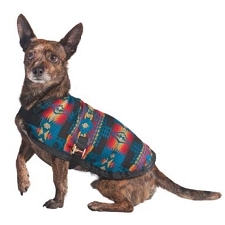 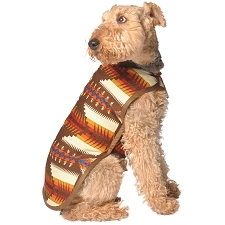 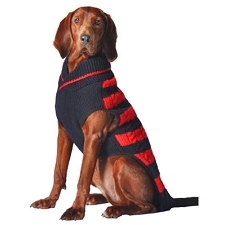 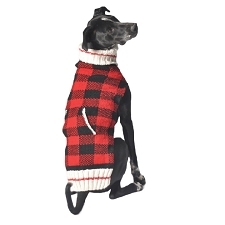 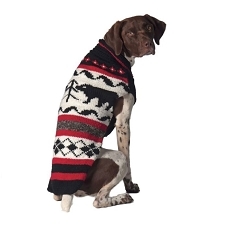 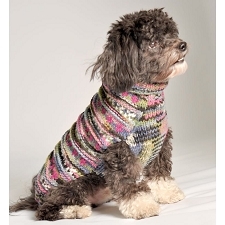 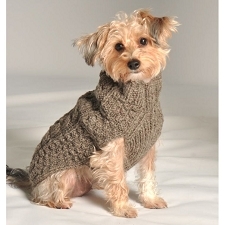 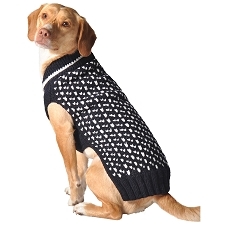 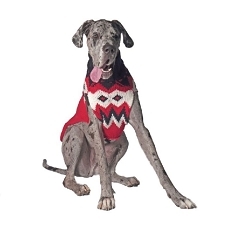 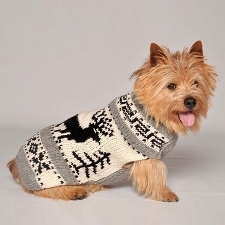 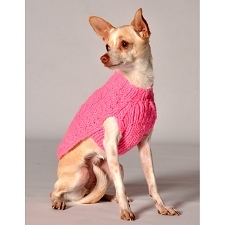 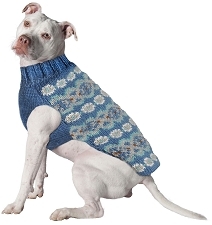 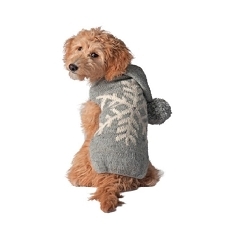 Chilly Dog Sweaters are the original Eco-Friendy hand-knit dog sweaters. 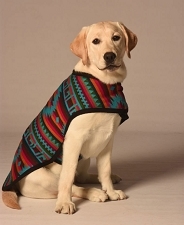 The Quechua Indians have been historically discriminated against and underrepresented in their native lands. 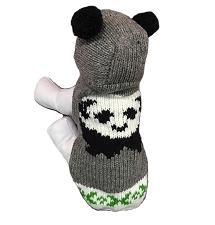 They live in the mountainous region where it is difficult to both farm and make a living. 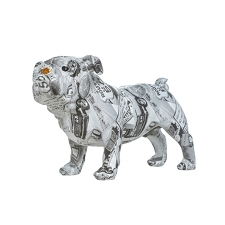 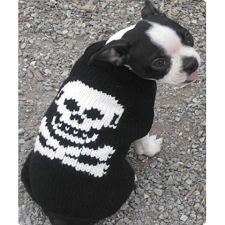 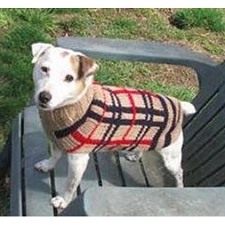 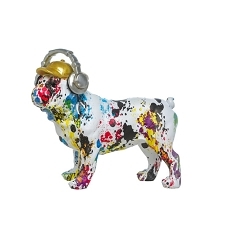 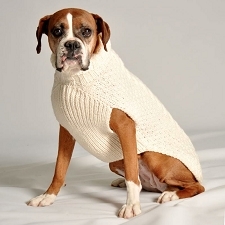 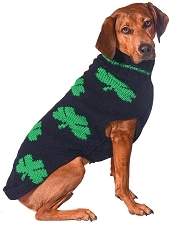 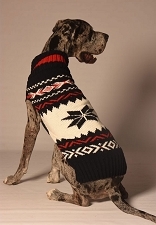 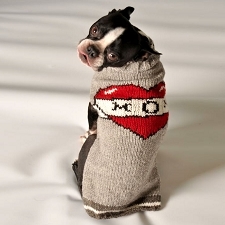 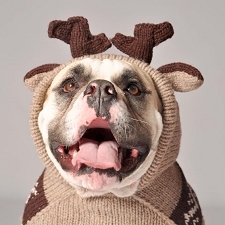 Our first sweater was knit for their Boxer named "Boxer" and he was the hit of the village. 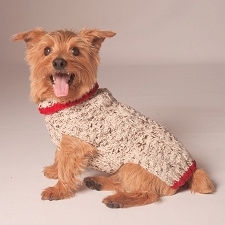 In 2001 we had 4 people knitting sweaters for us and now more than 40 artisans work with us. 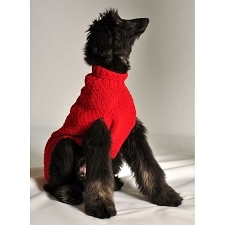 We have seen first hand how their lives have improved with steady reliable work. 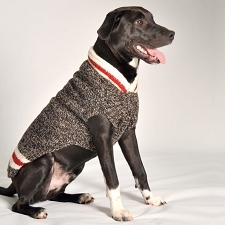 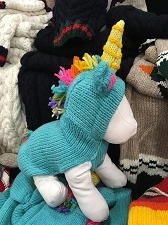 Our sweaters are hand-knit and 100% wool. 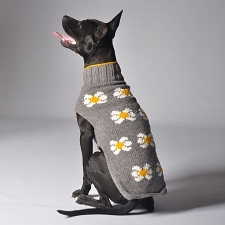 The dyes we use for our wool come from plants and are natural. 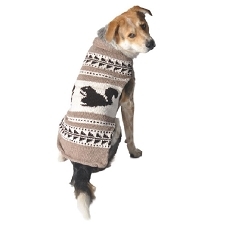 The sheep who provide the wool live great lives and are mostly free range. 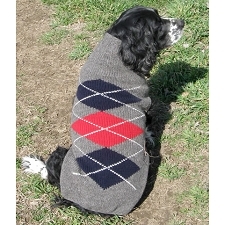 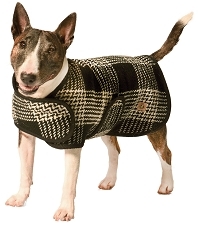 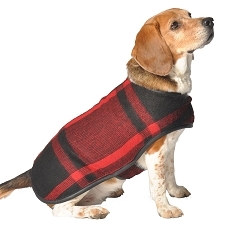 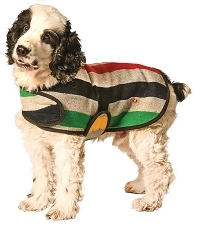 Because our natural wool is not treated with chemicals they are both warm and dogs love them on their bodies. 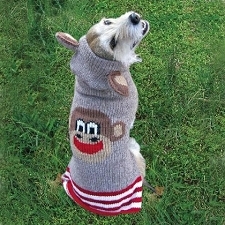 We use NO wasteful, useless plastic packaging, ever. 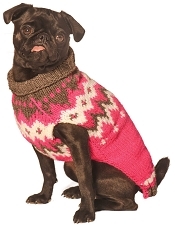 No electricity is used to knit our sweaters.